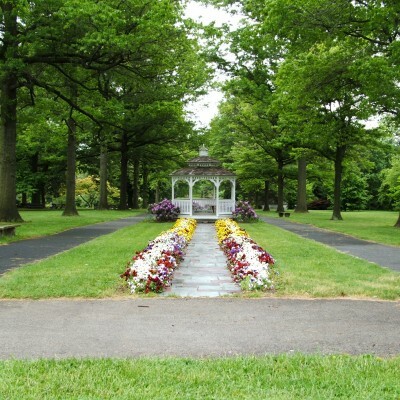 The Centennial Arboretum contains specimen trees and shrubs from Asia, Europe, and North America. 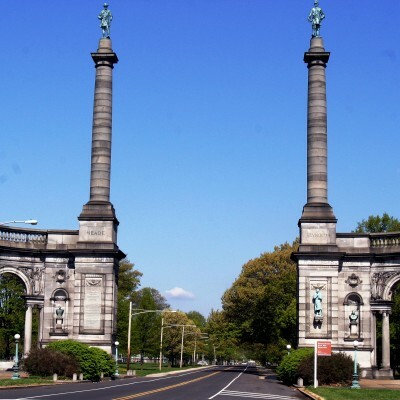 Many were planted in 1876 for the American Centennial Exposition. 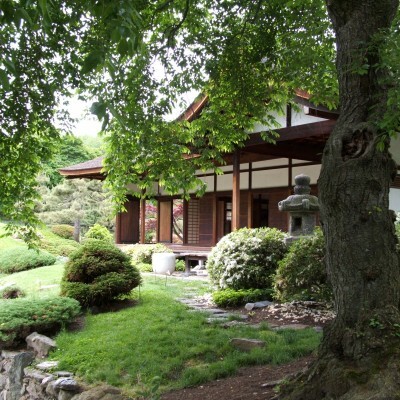 Nearby is the traditional-style Shofuso Japanese House and Garden brought to Philadelphia in 1957. 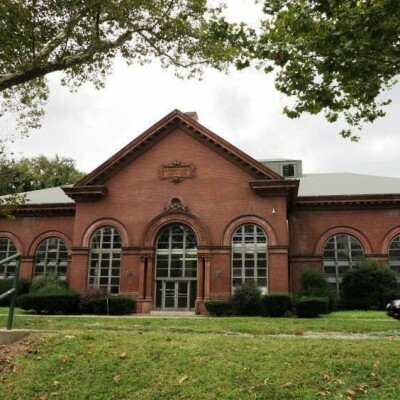 The original Belmont Pumping Station was built in 1869. It contained steam engines and pumps that provided river water to West Philadelphia. 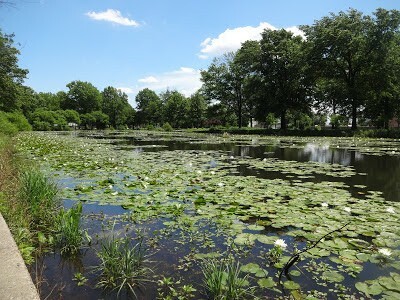 Concourse Lake is a stormwater reservoir in Fairmount Park, Philadelphia. The lake is part of the Park’s Centennial District, the 236 acres where ten million people celebrated the nation’s hundredth anniversary in 1876. Built for the 1876 Centennial Exhibition as an ornamental fountain and drinking fountain, the name refers to a total abstinence from alcohol. 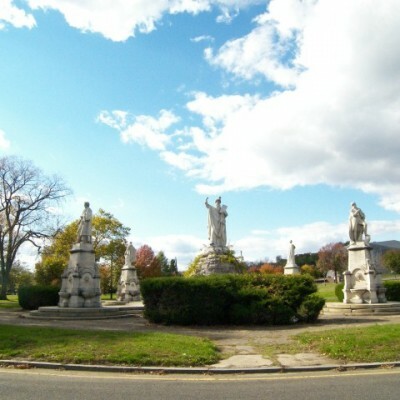 Built on the former grounds of the 1876 Centennial Exposition, the memorial is comprised of nine busts, three figures, and two equestrians. 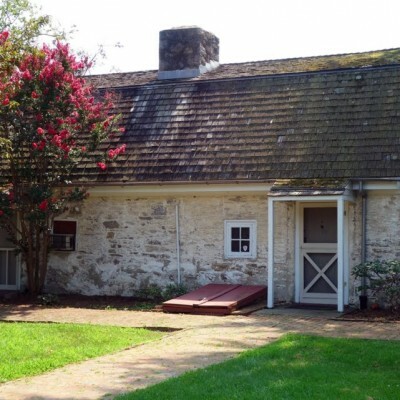 Historians believe this to be one of the oldest houses in Pennsylvania. Dutch and Swedish architectural influences include a barnlike four-sided gambrel roof, arched chimney supports and small windows that open toward the outside.Closed to the public. 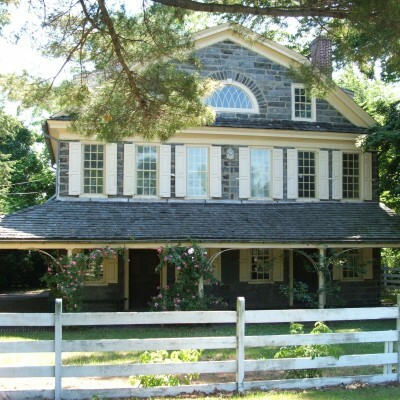 Originally located in the Frankford section of Philadelphia, Cedar Grove was moved to Fairmount Park, stone by stone, in 1926-28. 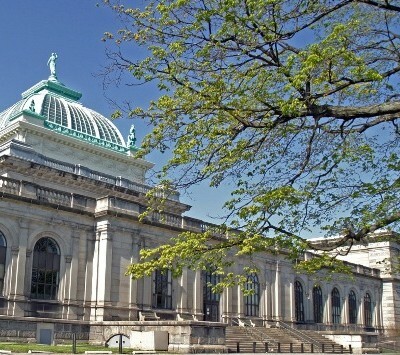 Currently operated by the Philadelphia Museum of Art, this house is open for tours. 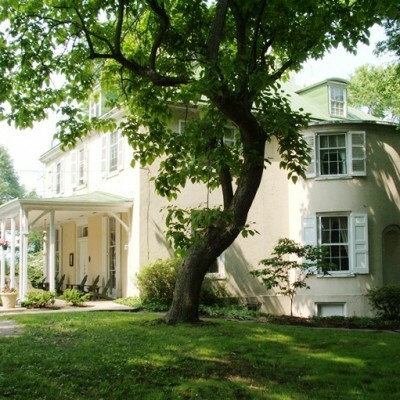 Built in 1802 as a country home, Chamounix rests on a scenic bluff above the Schuylkill River and currently serves as hostel.